Pirjo Nenola: Dekkari kertoo Iisalmesta 1950-luvun alussa. Anna Amnell muistelee kirjansa välityksellä kouluaikojensa pikkukaupunkia. Iisalmen Sanomat 8.6.2018.
" --Kaupungissa on laaja kirjo erikoisia henkilöitä, kuten originelli diakonissa, lukion matematiikan lehtori, joka pakenee Helsinkiin serkkunsa, silloisen pääministerin hoteisiin, ja naispoliisi, joka on entinen sirkustaiteilija. Amnellin dekkari muistuttaa jollakin tasolla Agatha Christien ja Maria Langin kirjoja. Rikosta selvitellään, mutta oleellisempaa on ajankuvan, tapojen ja miljöön hahmottuminen." Pirjo Nenola: Dekkari kertoo Iisalmesta 1950-luvun alussa. Anna Amnell muistelee kirjansa välityksella kouluaikojensa pikkukaupunkia. - Iisalmen Sanomat 8.6.2018. Anna Amnell lives in Helsinki. She lived her childhood and school years in the rural area of Finland. She was an AFS-exchange student to the United States, was in Cyprus in 1974 and lived in Canada during the 19 80s. She has Master's degree from the University of Helsinki and has been a house-wife, and worked as a free lance journalist and teacher. She started writing fiction in her fifties. Anna Amnell is member of The Union of Finnish Writers, Writers in Helsinki and Finnish Writers for Children and Young People. She is married and has three adult children. For several years she has done meticulous research on the 16th century. "An Escape to Tallinn" is her sixth historical novel for young readers. 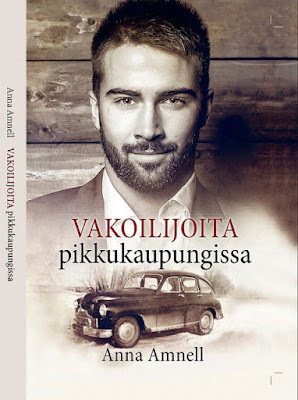 Blinnikka, Vuokko: Pirkko Pekkarinen [Anna Amnell]. – Kotimaisia lasten- ja nuortenkirjailijoita 2. Toim. Ismo Loivamaa. Hki 1999: BTJ Kirjastopalvelu, s. 197-199. 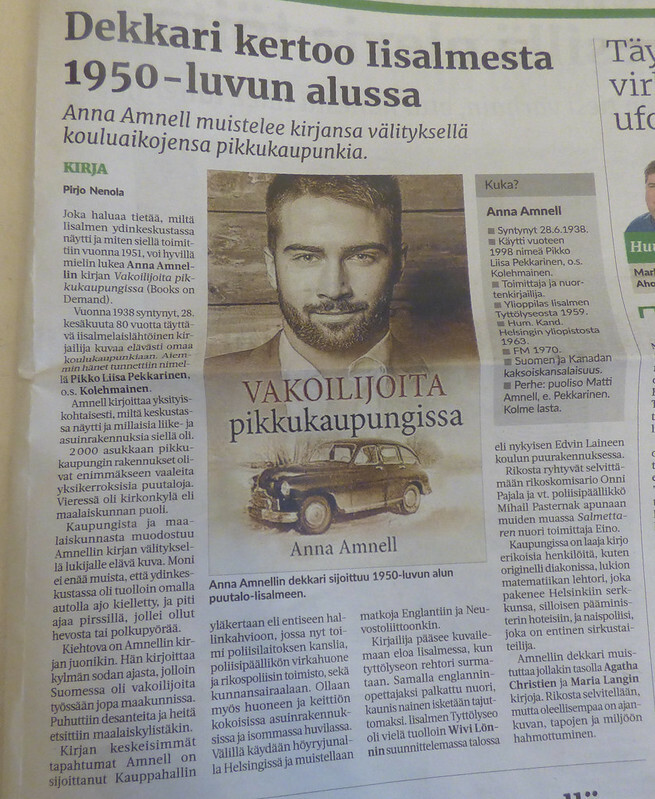 Blinnikka, Vuokko: Anna Amnell. – Kotimaisia lasten- ja nuortenkirjailijoita 3. Toim. Ismo Loivamaa. Hki 2001: BTJ Kirjastopalvelu, s. 10-13. ”Anna Amnell tells us about her journey as a writer of children’s books from Italian renaissance to Turku castle through three books. Her heroine is Lucia, short in stature, who comes to the court of Duke John and Catherine Jagellon in Turku, in the middle of the 16th century. The background of the plot is a vast non-fiction part which deals with genetics and disturbances in growth, among other things. Besides Turku, Tallinn is also a scene of Amnell’s books, and the various ways of social behaviour are described, too.” Vuokko Jokinen – Summary. Tyyris Tyllerö , a journal of children´s culture 4/2013, a special Turku edition, Ismo Loivamaa, editor. Helsinki, Finland. Historical novel for young readers, 8-12 years old. Written in Finnish. B/W illustration by Matti Amnell. 17-year old Lucia is only 81cm tall. She comes to Helsinki to teach 13-year old Margareta to play lute. She has also a secret task to perform. Margareta is tall and beautiful. When her father dies her stepmother wants to marry her to a strange old man. The girls decide to escape to Tallinn to Margareta's uncle. It is winter, it is cold. Will the sea be frozen? Can they skate or walk over the sea to safety? "An Ell-Sized Girl was shortlisted for Lasten LukuVarkaus -2005, a national children's book prize, which is given each year for the best children's book ( under 12 years old ). Anna Amnell: Lucia I Fall 2004. 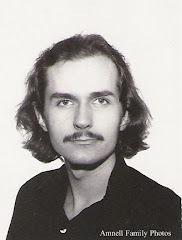 Lasten Keskus. Themes: The 16th century, growth hormone deficiency, family, friendship, the Baltic Sea, Gotland, the Fens, Ely, London. Elizabeth I, Prince John of Finland in London. Thirteen-year-old Lucia Olavintytär [fictitious character] is 2 ft 8 inches tall ( 81 cm). She lives a sheltered life at a rural manor house in the middle of the Finnish forests. Lucia and her brothers are given a good education by their father, a former monk. Lucia is good singer and lute player, she speaks and writes Latin fluently. Her father knows Lucia's worth in the sixteenth century world and tries to protect her. People like her were sold, kidnapped and donated to the kings and queens at the European courts to be used as companions, entertainers and nurses of the royal children. On an early spring morning in 1559 Lucia goes to her usual ride accompanied by her servant boy. In a moment Lucia's life is changed. She is kidnapped and taken by boat first to Gotland and then to the Fens, the ancient swamplands of England, to be trained and sold to be a dwarf and spy at the court of the young Queen Elizabeth. What will happen to Lucia? AURORA-books (1991, 1993, 1995, 1999): immigration, children as servants, Canadian nature, art, friendship. A Finnish school girl in Helsinki and Toronto. All Aurora-books are sold out. You can find them in libraries. A notice in a guidebook for Finnish elementary teachers about Anna Amnell's fiction: "detailed description of history, milieu and manners. - - History brought to life." Härkönen & Karjarinta & Pakarinen (Editors): Non-fiction and fiction for elementary schools. Helsinki 1994. 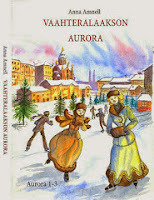 Anna Amnell: Vaahteralaakson Aurora 2014 Compiled edition that includes Aurora -books from 1991-1995. 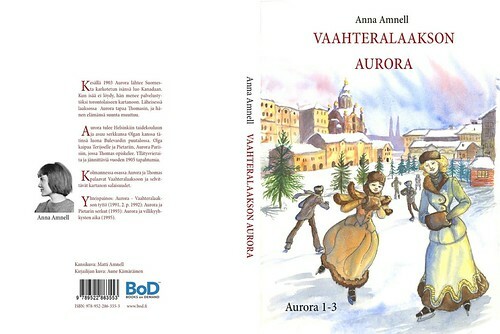 [in Finnish) 362 pages, illustrated by Matti Amnell' s illustrations to Aurora and Molly [in Finnish, 1999] and his covers for Aurora-books. 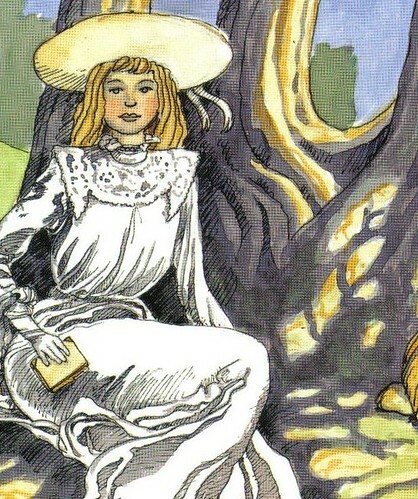 "Aurora Koivu", a fictitious character. [Aurora, Vaahteralaakson tyttö. Published by the name 'Pirkko Pekkarinen']. 1991, 2nd pr. 1992. Publisher: Kirjapaja. Themes: 1903, russification in Finland, immigration to Canada, Canadian nature, Edwardian lifestyle, children as servants, romantic love. Themes: romantic love, Helsinki, 1905 general strike, school. The 1905 general strike from the point of view of schoolgirls and a non-Socialist family, history, immigrants to Toronto, Canadian nature, Edwardian life style, children as servants, romantic love. Aurora returns for a summer in Toronto with her Canadian fiancé Thomas. 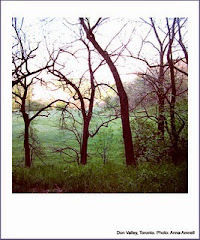 Themes: Toronto, Canada's nature, children as servants, ghosts. Aurora's story for younger readers, 8-10 years old. Black and white illustration by Anna Amnell's son Matti Amnell. Themes: 1903: friendship, russification in Finland, immigration to Canada, Toronto, Edwardian life-style, children as servants.